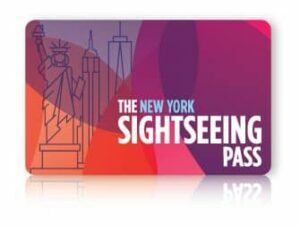 The New York Sightseeing Day Pass is a good value discount pass for New York. With this pass you can visit almost all of New York’s’ most popular attractions, within a set number of days. The Sightseeing Day Pass is cheaper than buying individual tickets for attractions. You just buy the pass and there are no extra costs at the attractions. In addition, this discount pass is much easier to use than individual tickets. 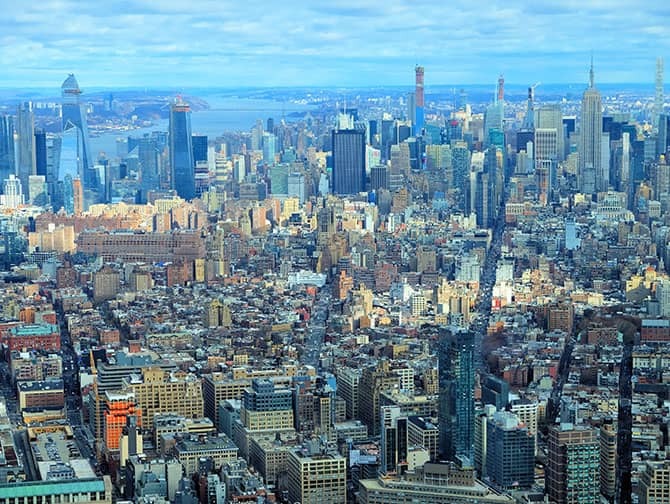 With one pass, you can visit everything you want to see in New York! EXCLUSIVE OFFER: up to 20% extra discount on the 3, 4, 5, 6, 7 & 10 Day Sightseeing Passes! Buy your pass today, it’s valid for 1 year after purchase. Use code “ERICOFFER”. You can decide how many days you want to use the Sightseeing Day Pass for. Children 2 years old and under don’t need a pass, and for kids from 3 to 12 years old there’s a special reduced price. You save up to 65% on entrance fees with this pass, in comparison to buying tickets separately. What can you see and do with the Sightseeing Day Pass? Buy your Sightseeing Day Pass for 1, 2, 3, 4, 5, 6, 7 or 10 days. During this time, you can visit as many attractions as you like. Choose from a list of over 100 attractions and tours: including Top of the Rock, sightseeing cruises and The Metropolitan Museum of Art. In addition, the pass has dining attractions that offer $15-$25 credit towards the bill. Find the full list of options here. For the entire duration of your pass, you can also make use of all routes of the Gray Line Hop on Hop off Busses. You can board right away with your pass, as you don’t have to pick up a ticket at a different location. 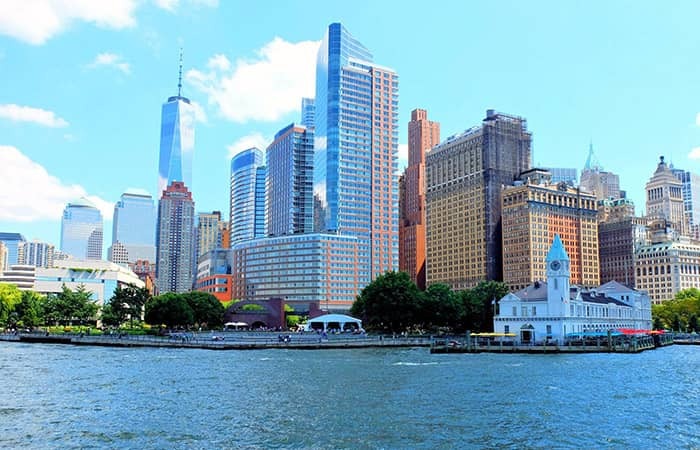 The Sightseeing Pass is also the only pass that includes the One World Observatory. Most other discount passes for New York do not (yet) offer a visit to this tower. How does the Sightseeing Day Pass work? Purchase the New York Sightseeing Day Pass easily online, before you travel. You will immediately receive a voucher with a QR-code. This code is your pass. You can show it at the entrance, on your phone, to get in to each attraction. I recommend you also print the pass, so you have a copy on paper, just incase. If you would like to have a physical pass, you can choose to exchange the voucher for a plastic card, in New York. Or, have it sent to your home address with the worldwide delivery options. The pass activates as soon as you visit the first attraction. From that moment, it is redeemable for your chosen number of (consecutive) days. The Sightseeing Day Pass is really flexible. You can decide which attractions you want to visit when you’re in New York; there’s no need to do this beforehand. As soon as you order, along with your pass, you’ll receive a link to the digital guide. It contains information on the tours and attractions, and tells you how to use the pass at each one. Eric’s Tip: With the Sightseeing Day Pass you can really see and do a lot during your trip. I recommend getting the pass for a minimum of three days, then you are really getting value for money! Do you want to take it a little easier? 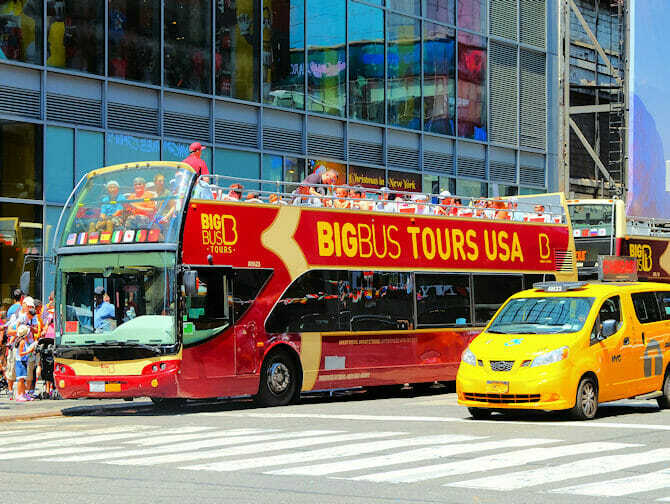 Then choose the New York Sightseeing Flex Pass. Where you just decide the number of attractions that you want to see, and have 30 days to visit them.